PLEASE INSPECT YOUR CITATION CAREFULLY TO ENSURE YOU ARE PAYING THE CORRECT COURT. Tahoe Justice Court is in Stateline, Douglas County, Nevada. Online payments are for Tahoe Justice Court only. 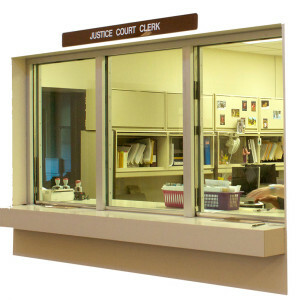 You can pay in person at the Justice Court Clerk’s window on the second floor of the Douglas County Administrative Building.